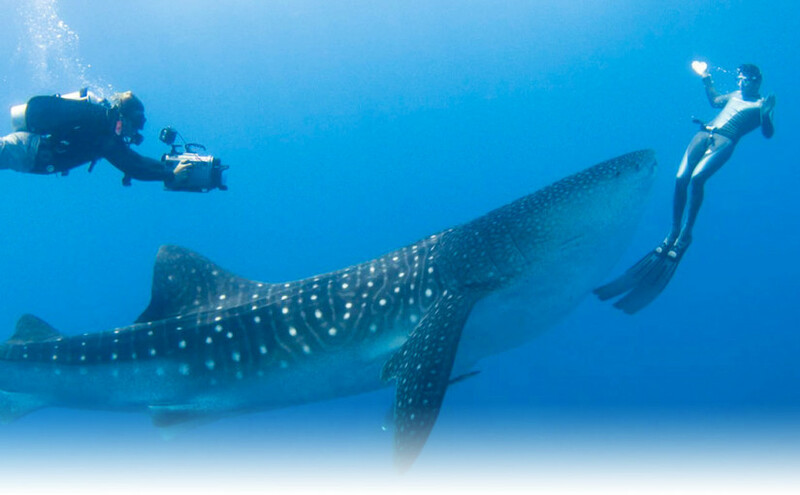 Diving is all about exploring the exotic underwater flora and fauna and thus makes the Biosphere Reserve the best place for diving in the Maldives. The coral reefs in the Biosphere Reserve support a high diversity of reef animals, including approximately 250 species of corals (stony and soft corals) and 1,200 reef and reef associated fish species, a population of marine turtles, manta rays, whale sharks and seabirds. Our guest house will provide scuba diving trips to some of the best locations in the Biosphere Reserve and are just few minutes away from Dharavandhoo. Dive gears are available for hire.